Tricycles aren't just made for nursery or preschool-aged children. 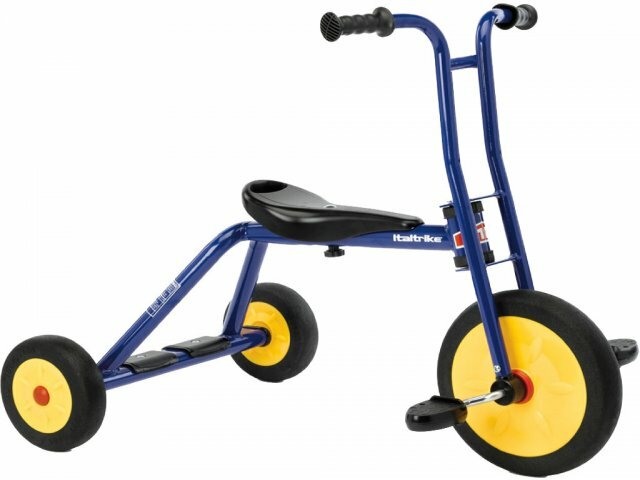 This model features a 14" front wheel, accommodating children age five to six who want to enjoy the secure balance of a three-wheeled design before graduating to a bicycle. Give children another fun activity for recess or outdoor play with Atlantic Tricycles. 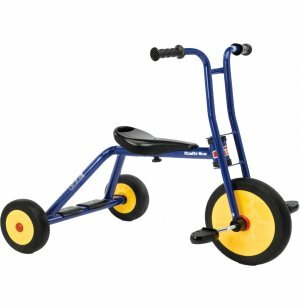 These kids' trikes are designed for maximum safety and easy riding as young students develop coordination and balance. Pinch-proof, tip-resistant design keeps children safe. 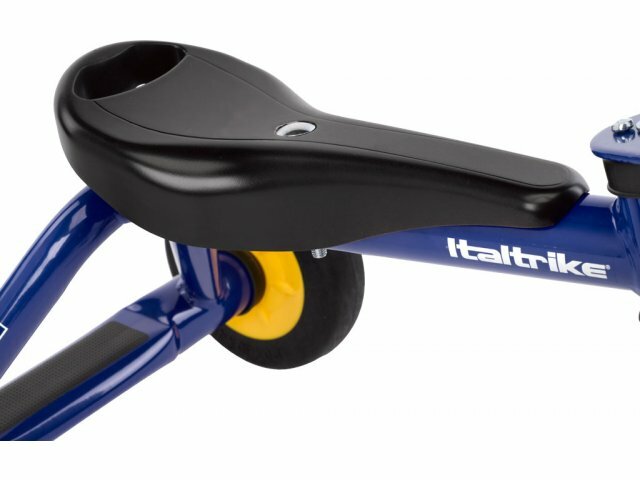 An extra-long, adjustable seat and padded handlebars enable simple steering and comfortable riding. To complete the user-friendly design, non-slip pedals and large rubber tires ensure a smooth ride so that young learners can keep their eyes on the road and focus on steering. Foundations is one of the foremost manufacturers of commercial cribs in the United States. Their dedication to safety and quality has given their cribs, mattresses and strollers a deserved reputation for excellence, beauty and comfort for both caregiver and child. Promotes Posture: Adjustable contoured seat is aligned so that a child seated in the upright position can easily reach the padded handlebars. Safe Design: The design of these tricycles eliminates pinch points and prevents them from tipping over. Smooth Ride: Non-slip pedals keep small feet properly positioned, and the large rubber tires facilitate steady rolling. Educational Fun: Tricycles offer an excellent hands-on way for children to learn balance, coordination and stability.